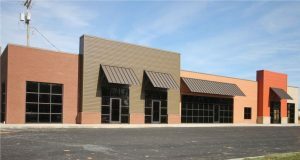 Providence Builders is well equipped to handle any commercial project from small renovations and build-outs to large multi-million dollar projects. Our staff has extensive knowledge, not only in the construction aspects but also the design and engineering components. Our staff’s engineering education and over 40 years commercial construction experience make choosing Providence Builders a perfect choice. With this knowledge and experience, we can plan your project from conception to implementation. We look forward to discussing how to build your ideas into reality. 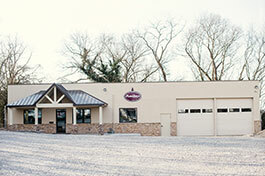 Call us today: 931-245-0037 to start planning your commercial project. ©2019 Providence Builders, All Rights Reserved | Website Design and Development by Thrive Creative Group.